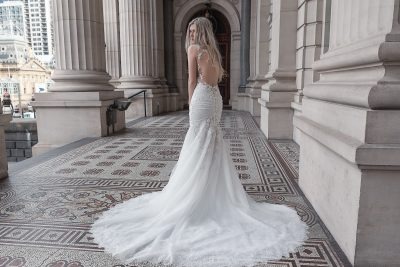 If your wedding day is approaching, and you are looking for a wedding dress in Melbourne, enter the world of Lookbook Bride wedding gowns. With an affordable range of over 30 sleek and contemporary gowns or the endless possibilities of the creation of your very own affordable couture wedding dress. All gowns are hand made and constructed with high quality fabrics and attention to detail. Make an appointment to see our inspiring collection or to discuss the creation of your dream gown.